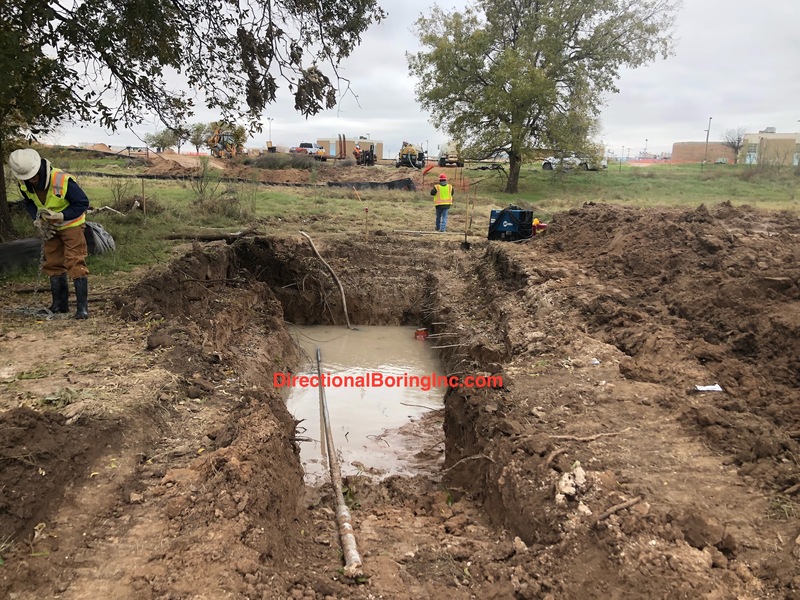 Boring Contractors Press - Directional Boring, Inc.
How do I know Directional Boring Inc. is qualified to do the job? Directional Boring Inc. has drilled thousands of underground horizontal holes throughout the continental US. 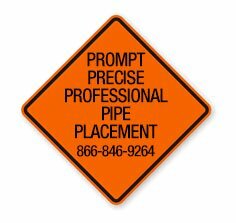 We are committed to meeting and exceeding the highest horizontal directional drilling safety standards. Directional Boring Inc. is a recognized leader in the boring industry. We provide directional and auger boring services to install underground electric, phone, cable, fiber optics, water, sewer, gas and irrigation utility lines for both large and small projects.